Neisson Rhum Agricole Special Bottling 2013 is a Single Barrel selected from rhums aged in new American barrels that were made for Bourbon but were shipped to Martinique to age this special Neisson Rhum. On July 30, 2013 new bourbon barrels were filled with Neisson rhum blanc. In June 2018 one barrel was selected to be bottled in this Special Bottling for Ed Hamilton. The aromas of fruit, spice and hints of smoke combine to showcase the signature of Neisson aged rhums. The body confirms the aroma and the lingering finish showcases the signature complexity and balance of Neisson aged rhums. At only 50.8% ABV it is tempting to enjoy this aged rhum straight but a little water opens the body and shows more of the sweetness acquired from the new American oak barrels. Only 204 bottles of this rhum were bottled at the Neisson distillery in Carbet, Martinique. 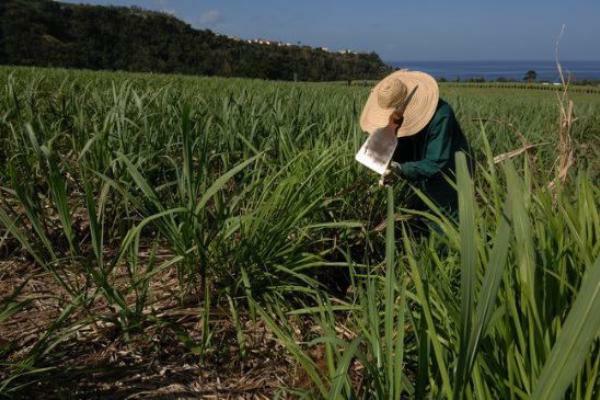 Neisson harvests sugar cane from 17 plots of land that are either owned or leased by the family. Different canes are grown on these plots according to soil, irrigation and sunlight conditions on each plot. Cane cutting begins at sunrise and by early afternoon, everything that has been cut has been trucked to the distillery where it has been weighed, crushed and the juice put into the stainless steel fermentation tanks. A combination of wild yeast strains, cultivated from the sugar cane fields at Neisson are grown in France by a champagne yeast producer. The criteria for the yeast is the flavor, resistance to high temperatures during fermentation and yeast that will effect complete fermentation. Sugar cane is harvested during the first six months of the year when the cane has the highest sugar content. Once the tropical rainy season showers arrive in July the sugar content plummets and there isn't enough sugar in the cane to effect good fermentation. 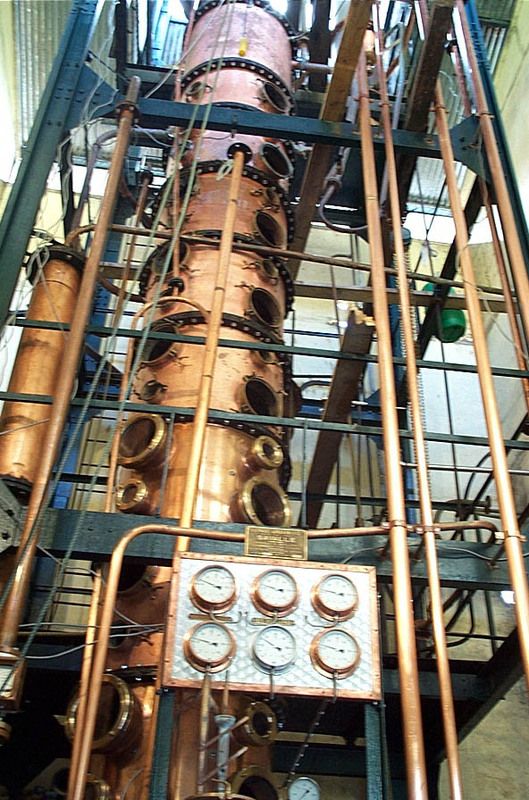 Distillation takes place in a modified Savale still. The single-column, copper still takes the approximately 5% sugar cane juice wine and strips the alcohol from the wine and concentrates it to about 72% Alcohol by Volume. 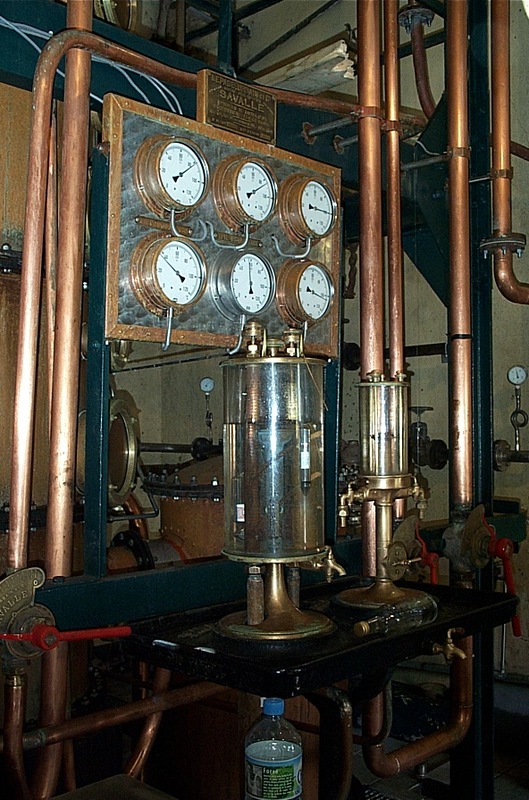 The copper still at Neisson was custom made by Savalle. It has been refurbished several times since it was installed in 1932 as the copper is depleted by sulphur compounds in the fermented vesou, or cane juice wine. All of the clear distillate passes through the sight glass. Gauges above the sight glass monitor temperature at several points in the ten meter tall still. Other products from Neisson imported by Caribbean Spirits Inc.